Shyralee is so much more than your average inter dimensional seeker. She a practical, no-nonsense nurturer. She spins her magic to make the ... See More world a better place for all. 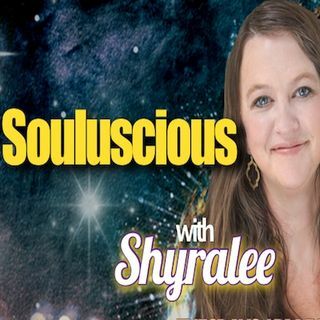 Shyralee's expressive nature calls forward her wise woman within, attracting common sense teachings, channellings and healing music to help her listeners come into the light and move more easily through the shadows to create the most delicious life possible. Shyralee is a mentor, healer, musician & singer/songwriter. She brings together her experience as a teacher for the International Institute of Hand Analysis, her ability as a hypnotist and training with Oversoul's to help bring to the world a more full understanding of Soul Psychology (the eternal perspective of all the souls existing in a quantum way in eternity).